In reflecting on our year, we’ve decided that the simple things in life are the best luxuries. Whether it’s a walk in the park, eating a dessert, or slipping into a favorite cashmere sweater, there is delight in simplicity when its beautifully done. A luxury brand knows that their primary goal is to achieve beauty in simplicity; using exquisite materials, fine craftsmanship or the attention to detail. All of us can learn from this in our lives and simply, get simple. You don’t need to have everything, just some things. You can live without the complexities and revel in the simple joys each day. We predict that when your life’s complications can be managed in a simple way, then the luxury begins: the luxury of time, relationships, beauty, art, culture and joy. Love. ARTIFICE ATELIER WISHES You a Happy Holiday Season! 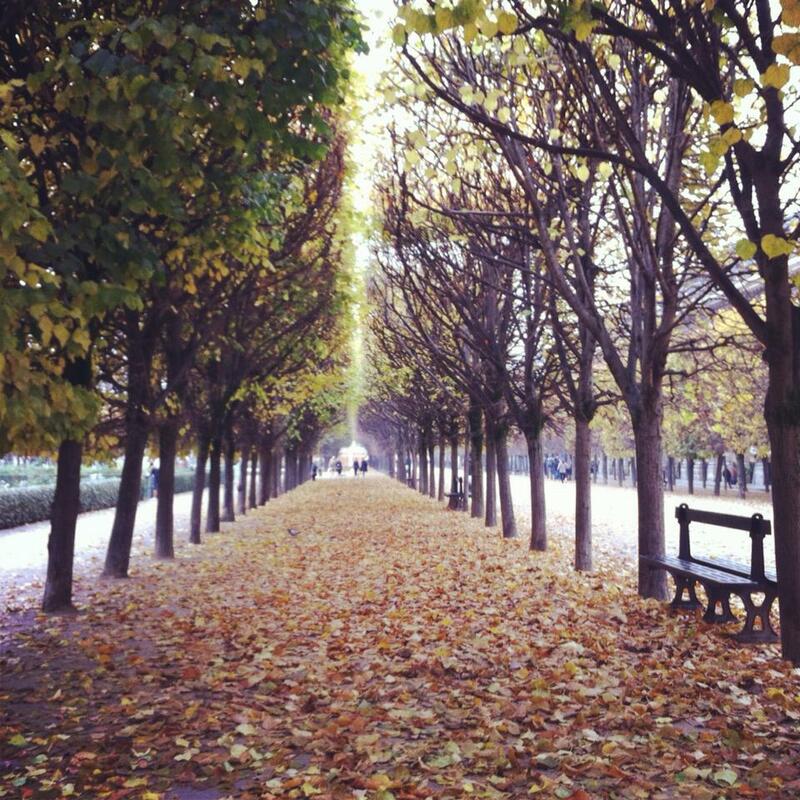 Special thanks to “Haven in Paris” for sharing this beautiful photo of the Palais Royal Park, in Paris, France.